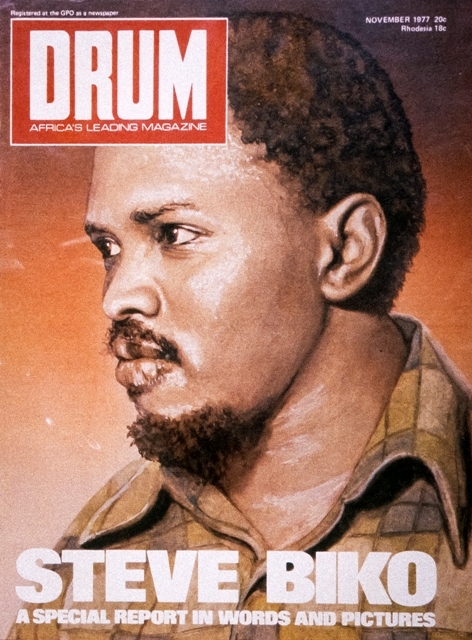 On this day in 1977, Steve Biko was killed by South Africa's Apartheid police. On this day every year in South Africa we remember our leader, the father of the Black Consciousness movement. He is not fallen, his spirit is ever so high. Mr Biko, salute.